Welcome back to Behind Closed Doors. Today I would like to ask a favor. I’ve started a Thunderclap campaign for my first book of poetry. 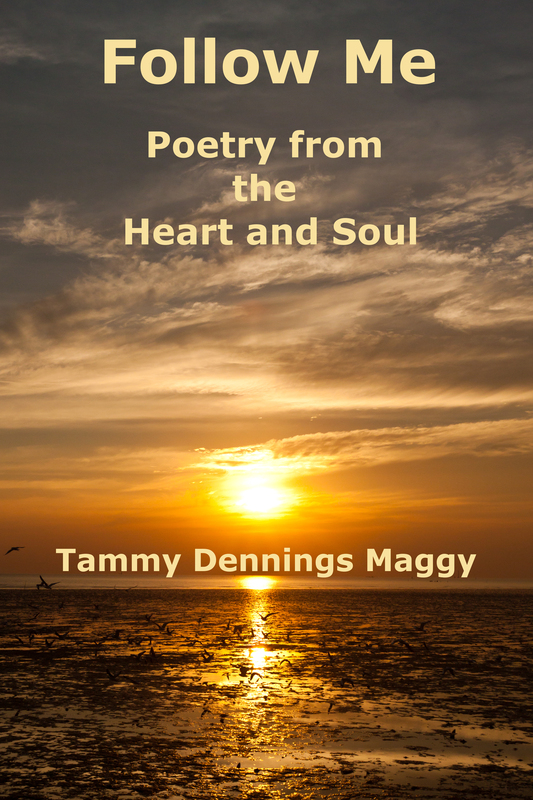 Not only was it the first of the poetry to be put out there for all to see, it was the very first book I published myself through Sassy Vixen Publishing. It was only the second book I had out there after For the Love of Quinn with Siren Bookstrand. January 1st marks the third anniversary of the release of Follow Me: Poetry from the Heart and Soul. Besides chronicling my path through some of life’s most challenging moments, it’s a journal of my evolution as a writer.All the ups and downs are there: love, loss, betrayal, destruction of self esteem and redemption. All can be said for working my way through the highs and lows of the publishing world. That’s right. The world of a published author isn’t all five star reviews, wine and roses. It’s full of blood, sweat, and tears…a hell of a lot of tears. Some of them are happy, while others are bittersweet. During the last three years I’ve seen and experienced quiet a bit from success to failure, from excitement to despair, from nervous butterflies waiting for reviews to the heartbreaking betrayal of fellow authors. Reading through these poems again reminded me just how far I’ve come as a person, lover, wife, friend, poet and author. I’ve built walls around my heart and have developed an even thicker skin than I had when I submitted that first manuscript to Siren. I’m far from perfect—just like my characters and their stories. I write about real, honest, and often gut-wrenching emotions. Sometimes the scenes aren’t pretty, but in the end the characters find their way through and into the arms of the one who completes them heart and soul. Will you help me celebrate these poems by supporting me in my Thunderclap campaign? All you have to do is click on the photo/banner above, or here. I have until midnight on December 31st to meet the goal of 100 supporters so the campaign will go live over Facebook, Twitter, and Tumblr. It’s easy to do. Click on the outlets you would like to support the campaign on and Thunderclap does the rest. They will only post the one spot and will not have access to your accounts to do anything else. At the time of this post, with 11 days left, we are at 46 supporters. Can you spare a moment or two and join me? Thank you for your continued support in everything! Without you, I wouldn’t be able to continue to share my work.